It was about time something was done about the version of Slingshot! that has been collecting dust on the Dynamo package manager.... A year ago, the Slingshot package was released as a collection of Python scripts and several required libraries for MySQL and SQLite needed to be downloaded separately due to package limitations. No more! As of tonight, Slingshot! 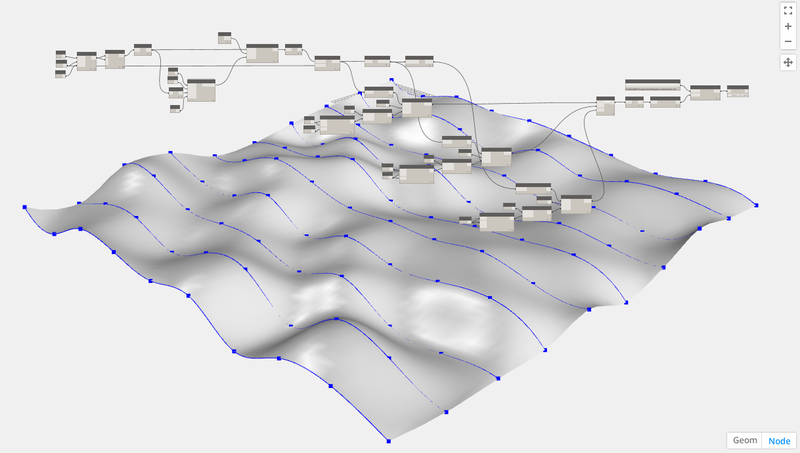 for Dynamo is distributed as a node library and ships with all the needed dependencies. So if you are interested in cutting your teeth on some SQL within a graphical programming language, give it a shot! Rhynamo is now an official Dynamo package... freely available to the public! 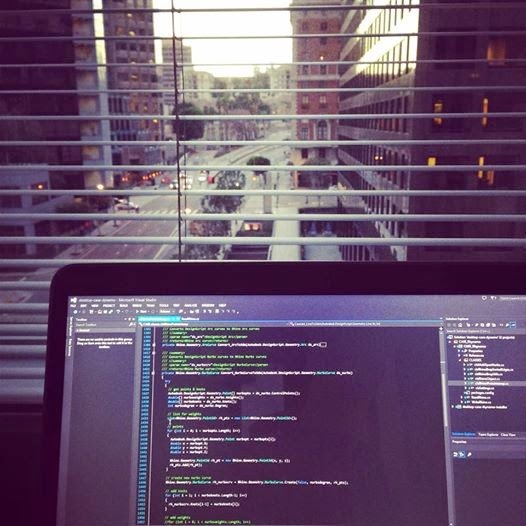 I am still putting the finishing touches on the source code repository (more on that soon! ), but that shouldn't stop you from getting the latest build of Rhynamo to try out in your work. The private beta was very successful with over 300 people testing Rhynamo and providing very valuable feedback. There is still work to do to improve the tool, but now that we have been actively using it on our own projects at CASE, we feel it is ready for the greater BIM and Computational Design community to start making use of it. So give it a try! Rhynamo is designed to work with the latest builds of Dynamo (0.7.4 or later). 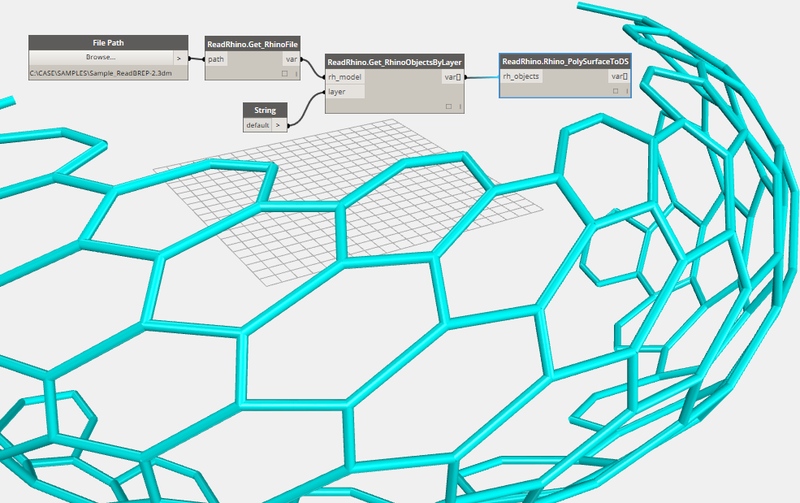 Be sure you get the latest daily Dynamo build (I am using 0.7.5) to use the tool! You can download Rhynamo right now using the Dynamo package manager. Rhynamo also comes with a few example files and a read me so you can get oriented. As of December 1, CASE will release Rhynamo as an open source project. What does that mean? It means that we will continue to be releasing and developing free builds of the tool so you can continue to use Rhynamo in your work. It also means that brave coders out there will have the opportunity to leverage the Rhynamo source code to customize their workflow with OpenNURBS and Dynamo and develop new integrations. Projects like McNeel’s OpenNURBS and the Dynamo project should not be exceptions…they should be the rule. I still have some code commenting, clean-up, and feature development to do ahead of December before release the project into the wild... but for those of you who are already relying on Rhynamo in your workflow, rest assured that the tool is not going anywhere and will continue to be developed into 2015. 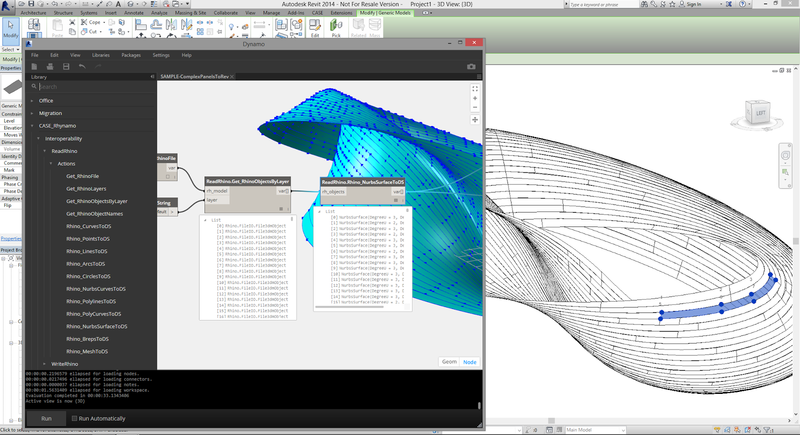 Creating a Dynamo surface and saving geometry as a Rhino 3DM. Completed during the ACADIA 2014 Hackathon, this shows Rhynamo sending 'live' commands to Rhino.